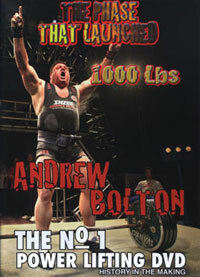 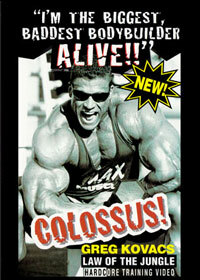 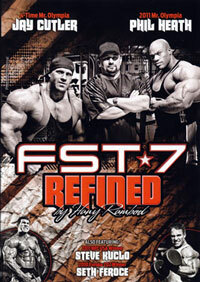 This is the all time classic first DVD on Kevin’s hard-core training, produced in 1995. 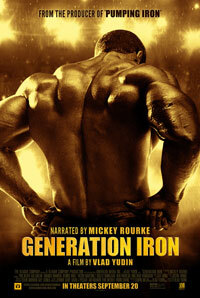 See what happens when 1700 pounds of cold iron meets 270 pounds of hard chiselled muscle. 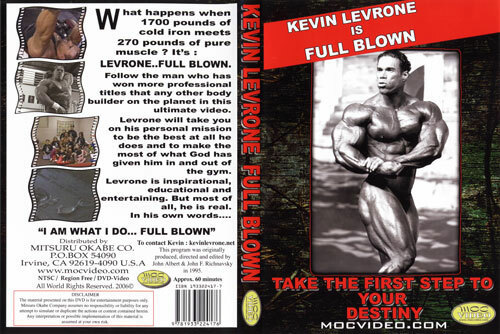 It’s LEVRONE.. FULL BLLOWN. 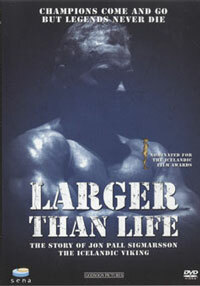 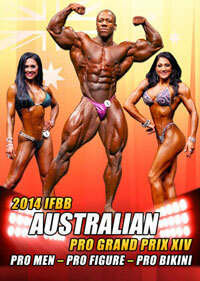 Follow the champion who has won more professional titles than any other bodybuilder on the planet in this ultimate DVD as he blasts his way through his workout. 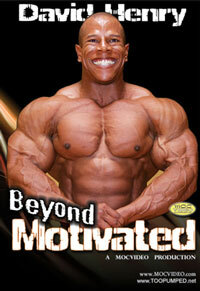 See Kevin at his absolute peak in this production shot at his gym in Maryland. 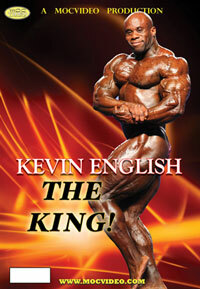 Kevin will take you on his personal mission to be the best in the world in the sport of pro bodybuilding. 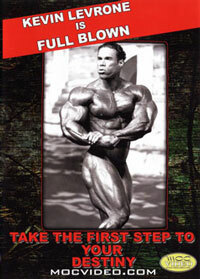 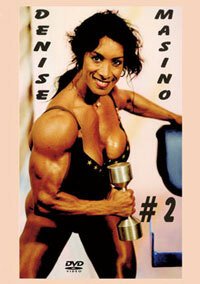 Levrone is inspirational, educational and entertaining. 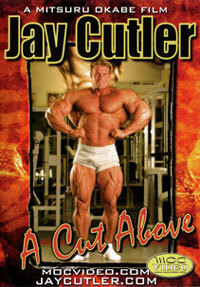 Most of all, he is real. 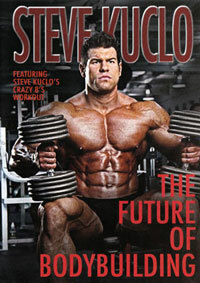 In his own words, “I am what I do... Full Blown”. 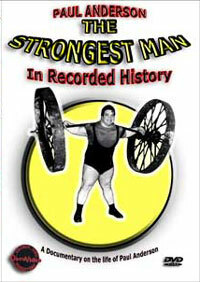 Kevin is now following a movie career as an actor. 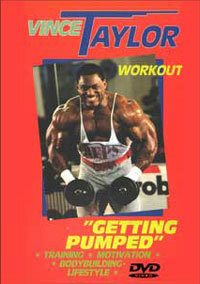 BACK to BASICS: DENNIS JAMES - Kickin' some Mass!